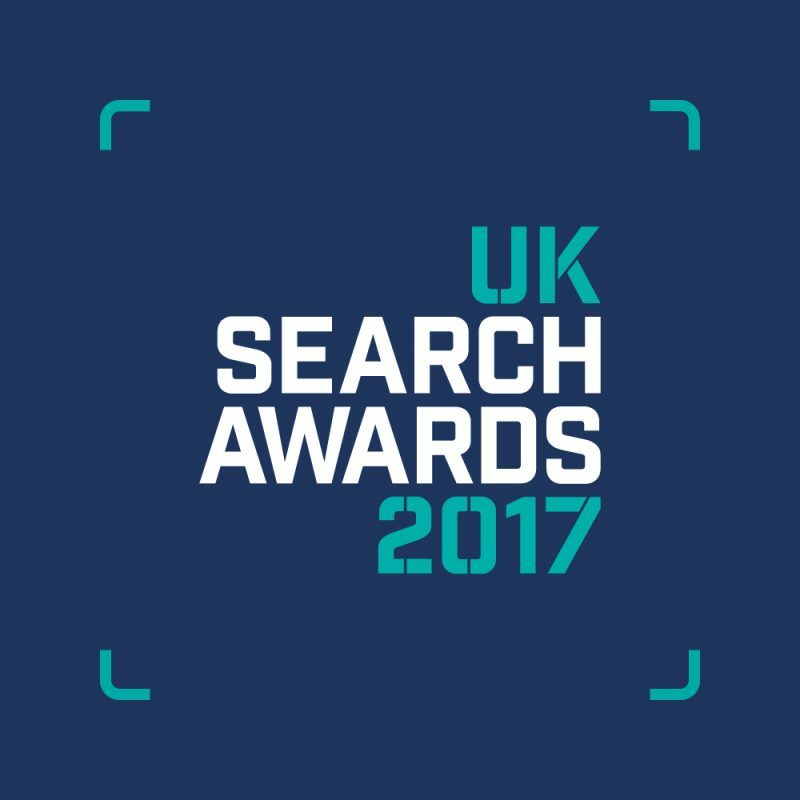 The UK Search Awards, now in their seventh year, have been celebrating the expertise, talent and achievements of the search industry for over half a decade and are regarded as the premiere celebration of SEO, PPC and content marketing in the UK. The awards attract hundreds of entries from the leading search and digital agencies from across Britain and are also open to those based elsewhere around the globe who are delivering work for the UK market. The 2017 awards will take place on Thursday 30 November at The Southbank Ballroom in London.